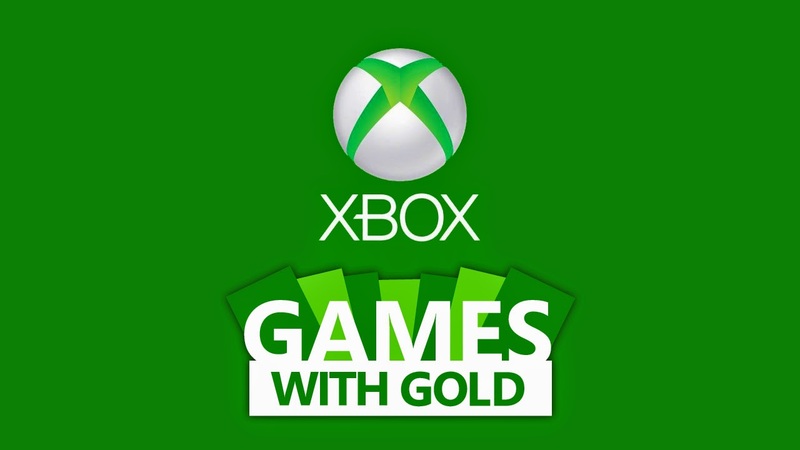 [UPDATE] The confirmed Xbox Live Games with Gold have been revealed and Lifeless Planet is not among them. 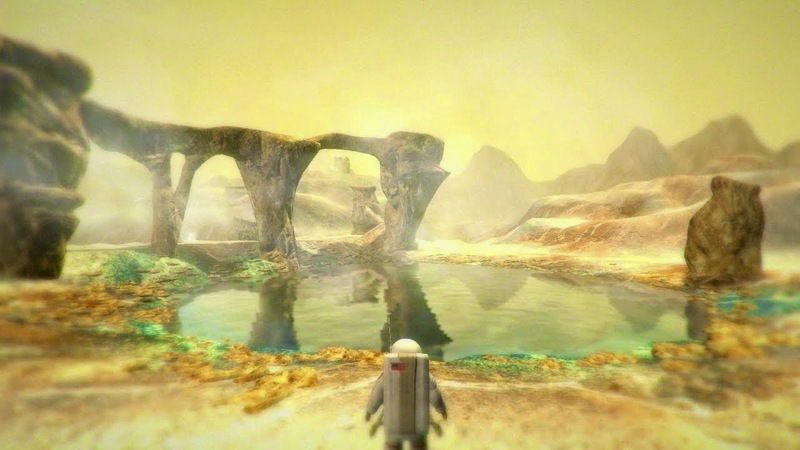 A string of tweets from the official Lifeless Planet Twitter account may hint at one of the possible May Games with Gold for the Xbox One. 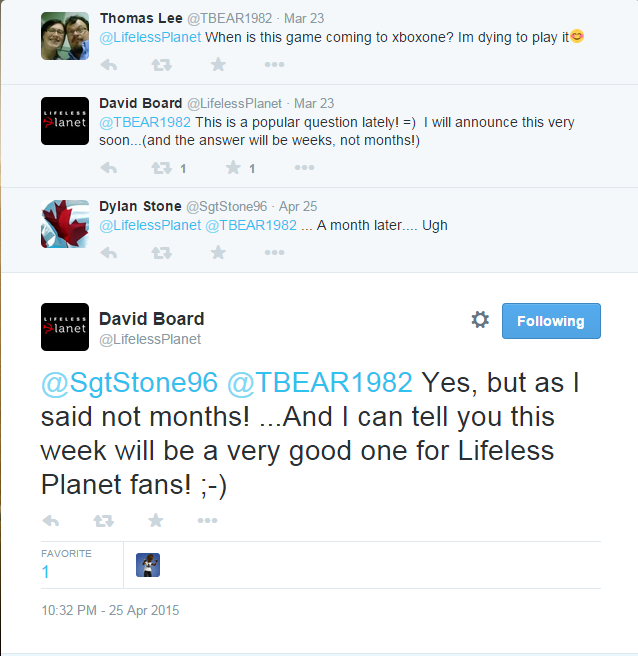 "...And I can tell you this week will be a very good one for Lifeless Planet fans!" 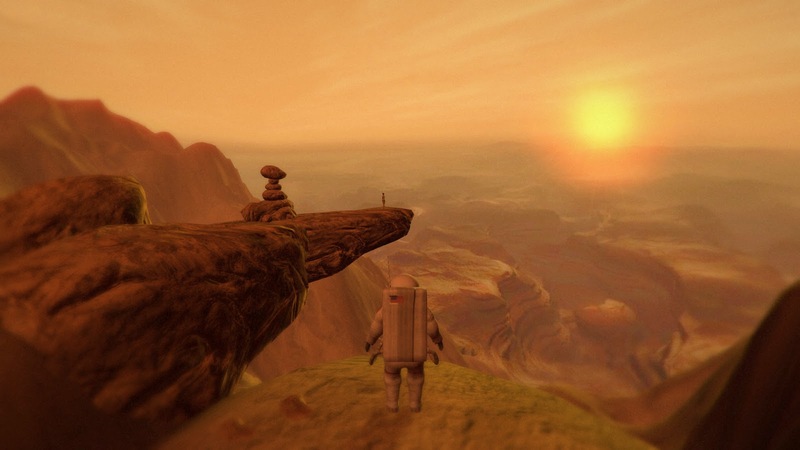 Lifeless Planet is an exploration game set on a barren, desolate planet. 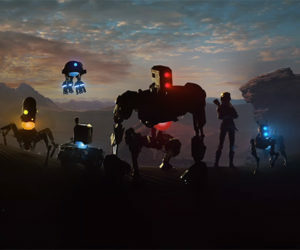 Check out the trailer and screens below and for more information check out the official website and follow David on twitter @LifelessPlanet. Looks like the sort of game I could easily lose myself in. You got that right. Can't wait to hear more about this game. I've been looking forward to this game for a while now. Now I just really want it to come out, Games with Gold or not! Hadn't even heard of it before... now it's a case of I'll get it day one even if it's not free.